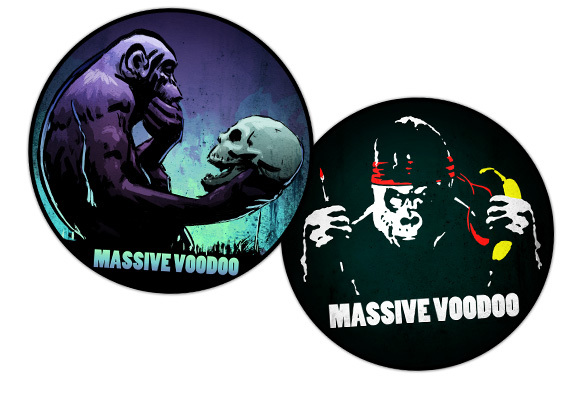 MASSIVE VOODOO: Figure Art - News from our Campaign! But anyway... THANKS everyone, thanks, thanks, thanks, for that MASSIVE support! We already reached $16.000 with out Artbook Campaign on Indiegogo. Din A4 100 pages hardcover book full of minis! Oh and it's signed by Roman and Raffa. Din A5 80 pages softcover book full of tutorials, work in progress photos with explanations and the step by step of "Untold Honor" - Slayer Sword winner of the german Golden Demon 2012. 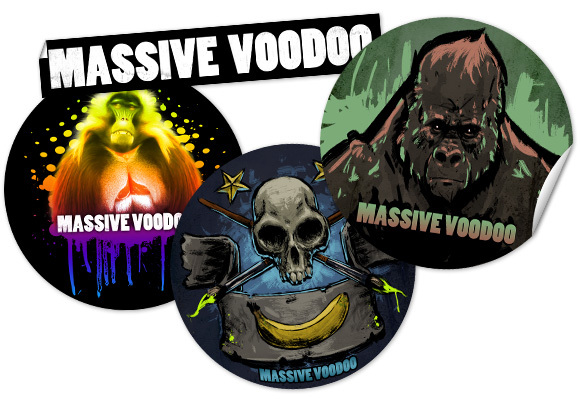 ● A big set of Massive Voodoo stickers! Check them out here and here! 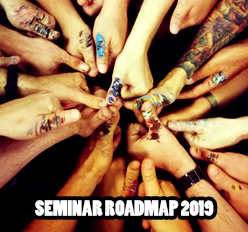 Be sure not to miss this great deal, the Artbook will be not so easy to get after the campaign and you won't get it for this cheap price... oh and the Documentary Book will not be sold online anywhere! 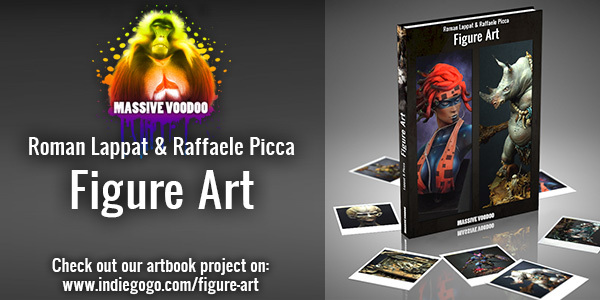 There are 4 Kommentare for Figure Art - News from our Campaign! I'll have the pleasure to receive a copy and all extra stuffs! Great news, I can´t wait to hold your book in my hands. And the other book. And the stickers....I hope you´ll reach the 20.000 goal!